Setup and configure your PlayStation 4, install any desired apps such as Netflix or Amazon. Once connected, you'll be able to set up and use Activities which include your PlayStation 4. Before adding PlayStation 4 to your Harmony account, first ensure your game console is updated with the latest software. Using the PlayStation 4 game console controller, power on your PlayStation 4. Navigate to Settings > System Software Update and accept any updates. If you need to update Harmony as well, please review our article on updating your Harmony software. 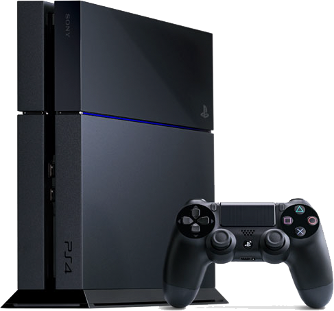 Select ENTERTAINMENT DEVICE and enter manufacturer, Sony and model number PlayStation 4. Continue through the series of questions to build your Play Game Activity. Once you have selected your devices and inputs, Harmony will prompt you to Bluetooth pair Harmony and PlayStation. Using your PlayStation 4 game controller, navigate to the PlayStation 4 home screen. 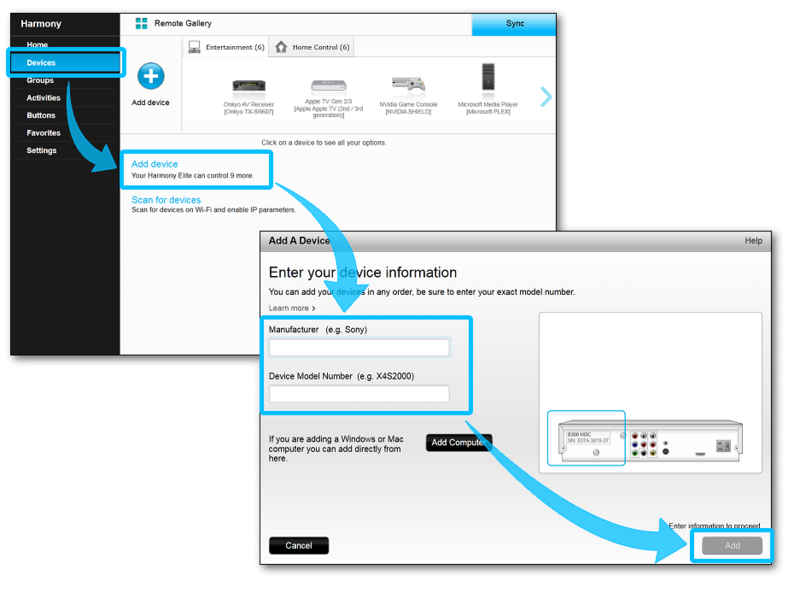 Select Settings > Devices > Bluetooth Devices. Select Harmony Keyboard, then Yes when prompted to register this Bluetooth device. Once paired, the Harmony app will continue the setup and be able to control your game console. Remember, Harmony is able to navigate and control your PlayStation 4, inducing powering it off when you end an Activity; however, it is unable to power it on. First, manually turn on your PlayStation 4 before starting your Play Game Activity using Harmony. Enter the manufacturer Sony and model number PlayStation 4. Select the Play a Game Activity type and select Next. Once complete, click Sync in the upper-right corner to update your remote. 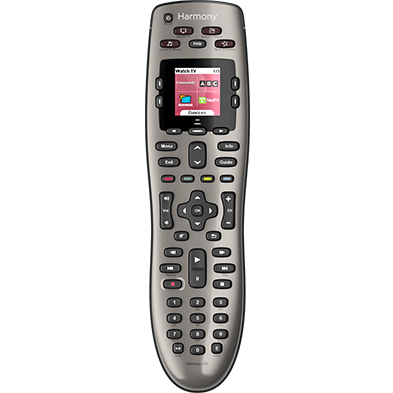 Using either your touch-screen Harmony remote, or the Harmony app, launch your Play Game Activity. Harmony will prompt you to initiate Bluetooth pairing. Once paired, Harmony will be able to control your game console. Remember, Harmony is able to navigate and control your PlayStation 4, inducing powering it off when you end an Activity; however it is unable to power it on. First, manually turn on your PlayStation 4 before starting your Play Game Activity using Harmony. Before launching your Play Game Activity, be sure to first power on your PlayStation 4 using the original game controller. Sony does not currently permit remote's other than its own to turn on the game console. Once on, Harmony can navigate, control and power off your PlayStation 4. Control icon lists commonly used PlayStation buttons. Harmony hub‑based products allow text and voice entry using the Harmony mobile app. Launch your Play Game Activity using the Harmony mobile app. 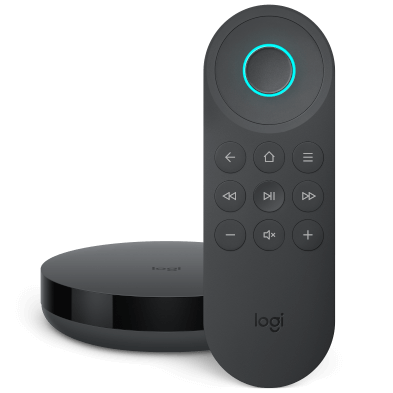 Using the control menu, navigate your Roku and bring up an on-screen keyboard. For example, navigate to the very top of the Netflix channel to display a keyboard on your television. Click the keyboard icon in the Harmony app to pull up a keyboard on your phone or tablet. Use the keyboard to easily enter text. This is helpful for username and password entry on your Roku. Or, click the microphone button within the Harmony app and your voice will be converted to text. While on the Disc Menu, a double press on the PS button is required before PlayStation 4 will accept commands from other remotes or keyboards. Once done, Harmony can control Blu-ray playback. Direction Keys will navigate the Blu-ray menu. Media Keys do not work; however pressing Menu or Direction Up buttons will show an on screen display permitting movie control. While on the Disc Menu, a double press on the PS button is required before PlayStation 4 will accept commands from other remotes or keyboards. Once done, Harmony can control DVD playback. Direction Keys will navigate the DVD menu. Play and Pause media keys will work. To fast-forward and rewind, use the Option command to bring up an on screen display that allows chapter skipping as well as the ability to fast-forward and rewind. Holding down the Fast-Forward button will immediately bring up the Control Panel. The behavior of other apps may vary, and some apps can only be controlled using the Sony PlayStation 4 game controller. Some apps cannot be controlled without the PlayStation 4 controller. You can view common PlayStation 4 commands on your phone or tablet screen. You can add, remove, or rearrange these commands. PlayStation 4 will enter rest mode when you press the Off button on either your remote or Harmony mobile app. Harmony doesn't currently allow this setting to be disabled. Harmony Express cannot be used to power on your PlayStation 4. Harmony Hub pairs and controls PlayStation 4 using your home Wi‑Fi network. Please ensure your PlayStation 4 is connected to the same home network as your Harmony hub. Your Harmony hub and PlayStation 4 must be within 15 feet, or 5 meters, of each other. However, they do not require direct line of site. 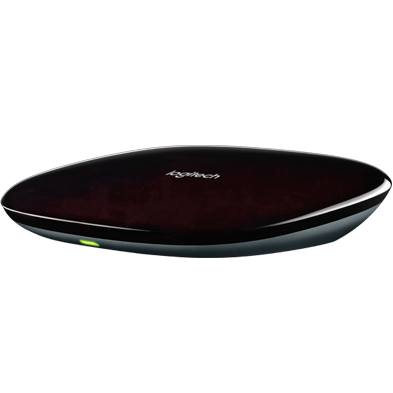 Harmony Express pairs and controls PlayStation 4 using your home Wi‑Fi network. Please ensure your PlayStation 4 is connected to the same home network as your Harmony blaster. Your Harmony blaster and PlayStation 4 must be within 15 feet, or 5 meters, of each other. However, they do not require direct line of site.